USANA, word! : Having a fun run? Think about USANA! Having a fun run? Think about USANA! 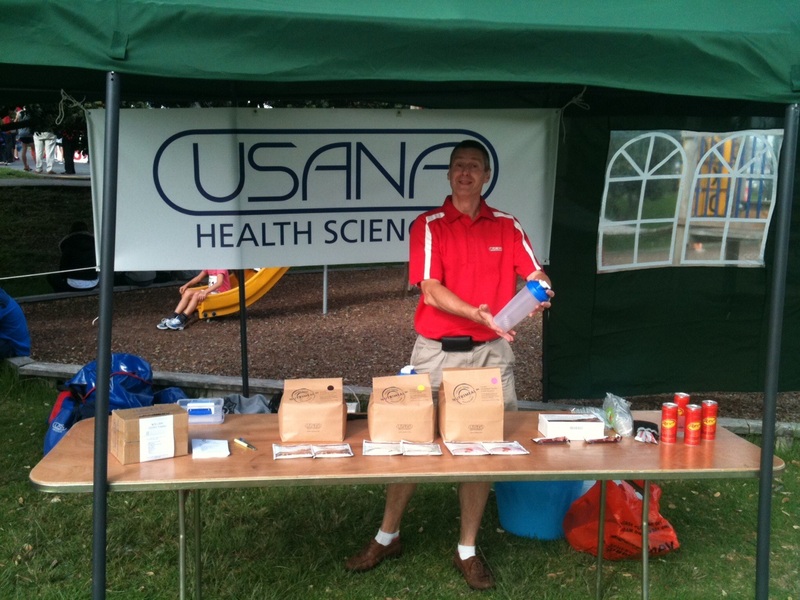 There are plenty of effective ways to build your USANA business and USANA Associates Steve Haywood and Chris & Helen Bolton-Jamieson certainly know how – by introducing the right USANA products to the right people, at the right event. The fabulous Omaha Classic Fun Run/Walk was on at the beginning of April. 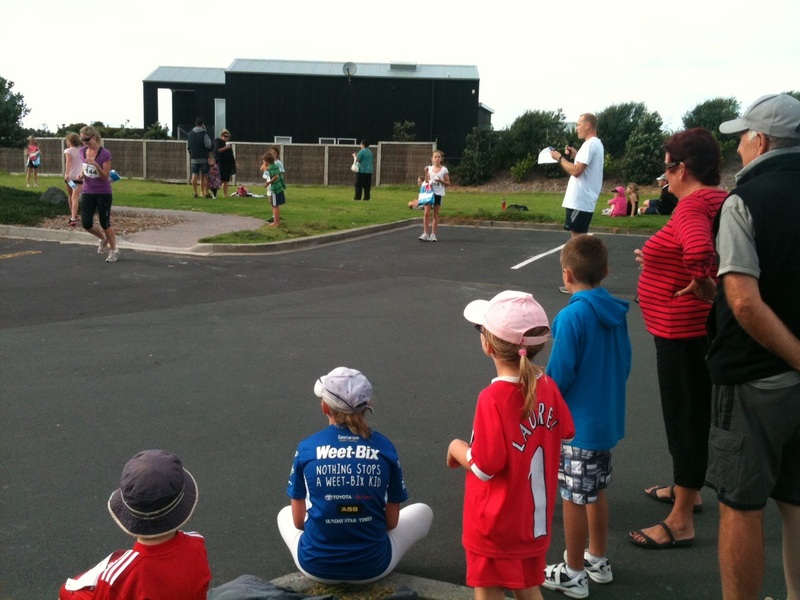 Over 400 people from far and wide, of every age, walked and ran distances of 3km, 5km and 10km to raise funds for Matakana Primary School and encourage physical activity amongst their students and participants. While the event enjoyed being sponsored by USANA and other sponsors, Steve, Chris and Helen also had a great time meeting people, sharing USANA NutrimealTM shakes and the new-launched Rev3 EnergyTM Drink with them. 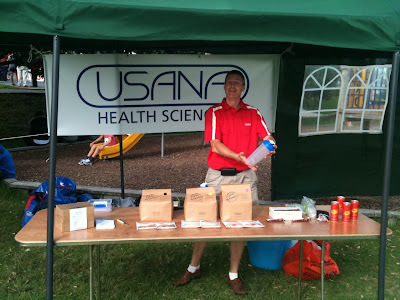 What really drove the traffic to their booth is the prize draw – to reward those interested to learn more about how to improve various aspects of their health with the USANA healthy and clean treats. Thanks to Steve, Chris and Helen for sharing the story and photos with us!